Have Orange County house shoppers stopped paying up? 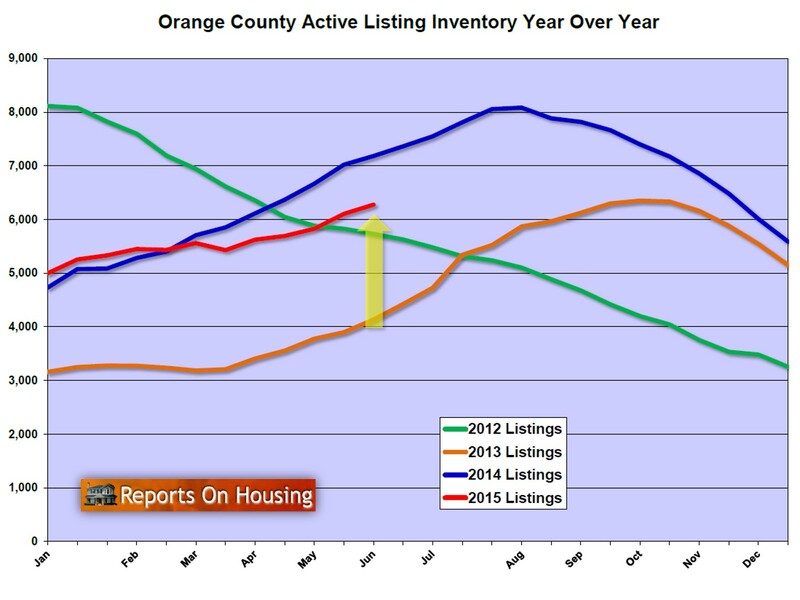 Orange County’s median selling price was $610,000 last month, CoreLogic reported Wednesday. And though that’s the highest price in seven-plus years, it’s up just 2.5 percent in a year. 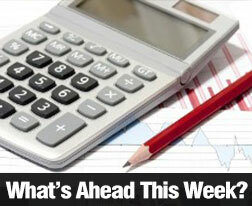 The economic fundamentals of housing – local job growth, mortgage rates and availability – look solid. Those factors plus slower home price appreciation helped draw buyers. Orange County sales totaled 3,458 units – up 7.4 percent compared with a year ago. But Orange County’s price tag pressures loom large when when you look at the regional housing picture. That 2.5 percent year-over-year median price gain in Orange County was the smallest among Southern California’s six counties, though our local market is still the priciest in the region. Ventura County had the region’s biggest annual gain. Its median selling price of $500,000 was up 8.7 percent compared with a year ago. Southern California’s median selling price for May was $426,000 – up 2.2 percent compared with a year ago. Although that’s the slowest regional price growth in three years, it’s mainly due to a changing mix of sales throughout the region. Simply put, more people are buying inexpensive houses in Riverside and fewer people are buying pricey ones in L.A. When it came to homebuying, Orange County’s 7.4 percent sales increase easily topped the region’s collective 4.9 percent annual gain. But note that Southern California’s sales hot spot, Ventura, was up 15.1 percent compared with a year ago. 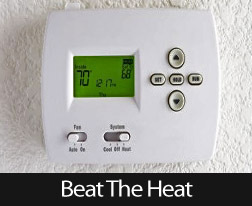 That high demand likely explains Ventura’s major price hikes. To see how price tag pressure is playing out in Orange County, look at the performance of local builders, who typically sell the costliest homes. New homes in Orange County had a median selling price in May of $861,000 – up 6.8 percent compared with a year ago. That’s darn expensive when you look at the resale home median of $667,500 – up 3.5 percent from a year ago – and the resale condo median of $415,000, up 2.3 percent compared with a year ago. To my eye, too many builders have bet on Orange County’s high end, perhaps missing a chance to excite shoppers in more modest income ranges with their newly constructed offerings. If builders offered more $600,000 homes, they probably would go like hotcakes. Orange County developers sold 278 new residences in May, down 24.7 percent compared with a year ago. That dip contrasts sharply with how quickly existing homes are selling. Resale house sales totaled 2,163 – up 8 percent compared with a year ago. Condo resales were 1,017 – up 20.1 percent. Similar patterns were seen across Southern California. New-home sales were up only in the Inland Empire, where developers sell relatively inexpensive housing. Riverside County’s builders sold 421 new homes in May, up 36 percent in a year. The median selling price was $384,000 – less than half of Orange County’s median even after rising 10.8 percent in a year. San Bernardino developers sold 186 homes, up 14 percent from May 2014. The median selling price was $417,250, off 1.6 percent in a year. Sales of new homes were lower in the region’s three other counties. 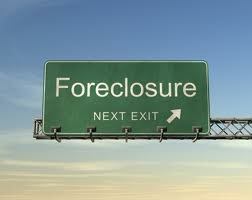 In Los Angeles (median price of $548,000), sales fell 16 percent compared with a year ago. In San Diego (median price of $539,000), sales were off 10 percent. In Ventura (median price of $477,500), sales were down 26.3 percent. So who is balking in Orange County? I see one very curious pattern inside May’s sales data: the lack of homebuying growth in the midpriced communities. I divided Orange County’s sales results by three price ranges, using the median selling price for 83 local ZIP codes. My trusty spreadsheet tells me that last month’s sales in the cheapest third – ZIP codes with median home prices up to $521,500 – were up 9 percent compared with May 2014. In the upper third – where prices start at $689,000 – May sales were up 13 percent compared with a year ago. But I’m puzzled why homebuying in the ZIPs priced in between ran flat. 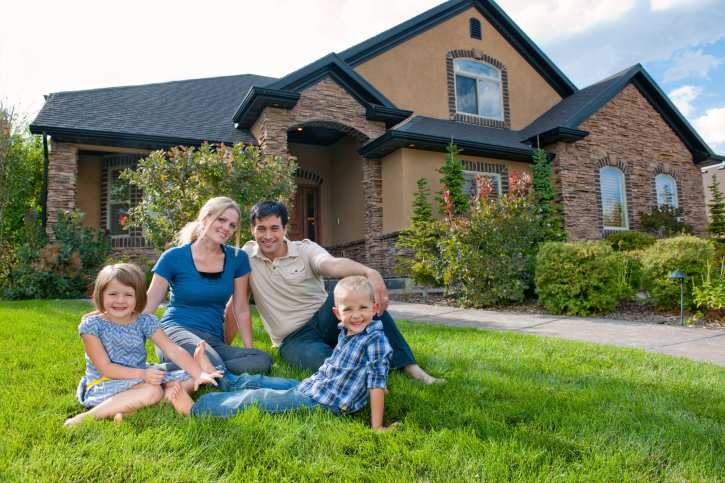 Certainly we know if a home is “affordable” for Orange County it sells quickly. That explains buying enthusiasm among the lower third. And the upper-crust house hunter typically does not feel the impact of economic cycles as much those with leaner finances. Or is this middle group’s skittishness another example of the home-affordability stress felt particularly by the local middle class – and an explanation of why home price appreciation has stalled? Orange County home prices moved slowly higher in May with the smallest year-over-year gain among Southern California’s six counties. CoreLogic reported Wednesday that Orange County’s median selling price for May was $610,000 – up 2.5 percent compared to a year ago. Ventura County had the region’s biggest annual gain. 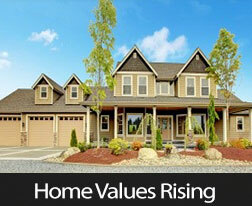 Its median selling price $500,000 – up 8.7 percent compared to a year ago. San Diego County had the smallest gain after Orange County with its median at $459,000, up only 3.1 percent compared to a year ago. Andrew LePage, a research analyst with CoreLogic, said: “It’s slow going, but in many ways, the housing market continues to edge back toward normalcy with fewer distressed property sales and fewer investor and cash purchases. While home sales remain sub-par, they’ve been trending closer to long-term averages. 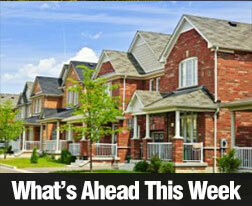 “Job growth and other factors suggest we should see solid housing demand. But in the wake of the Great Recession and years of weak income growth, many would-be home buyers are struggling with affordability and credit hurdles,” he said. Perhaps slower home appreciation drew buyers into Orange County as sales totaled 3,458 units – up 7.4 percent compared to a year ago. That was a swifter sales increase than the regional trend. SoCal sales totaled 21,644 – up 4.9 percent compared to a year ago. Southern California’s homebuying hot spot was Ventura, which likely explains the county’s May price surge. Ventura sales totaled 977 – up 15.1 percent compared to a year ago. A changing mix of sales throughout the region led to a curious move in the six-county median sales price. Southern California’s median selling price for May was $426,000 – up 2.2 percent compared to a year ago. 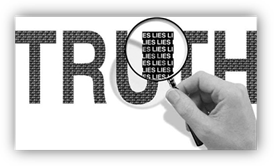 Housing Data: so many people rely on the “Days on Market” statistic and “Sold Data Indices” even though they often misrepresent what is truly going on in the marketplace today.